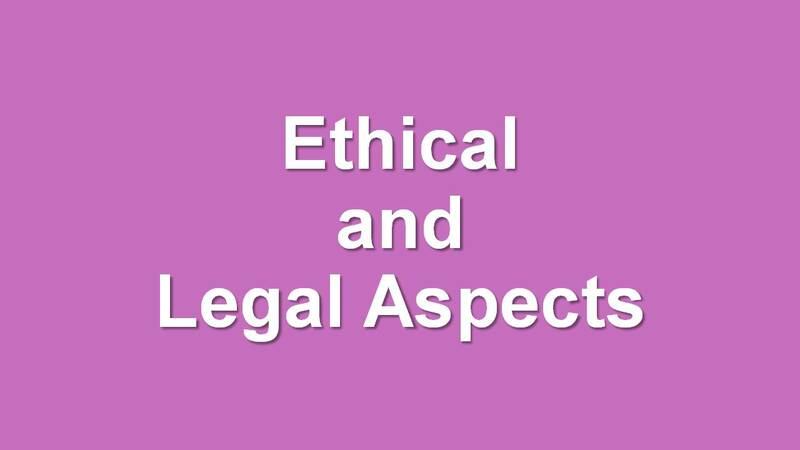 Five; 5 questions out of the 30 questions in the Patient Care and Education content area come from the Ethical and Legal Aspects sub-topic. 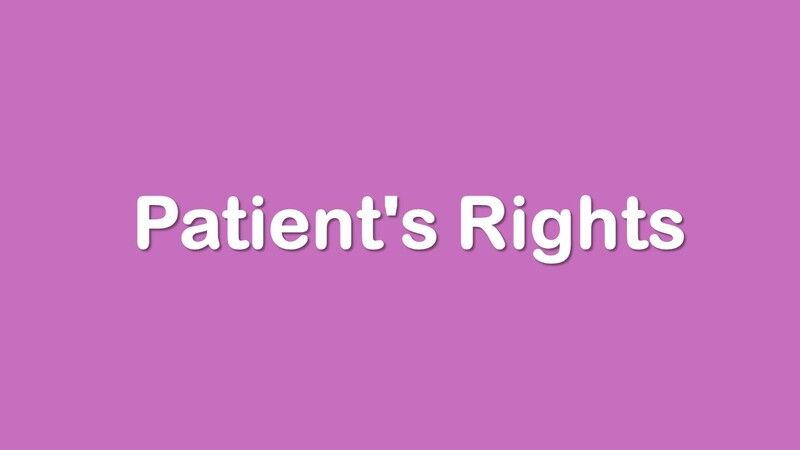 Let's start with the basic definition of patient’s rights. Patient’s rights refer to a list of guarantees that a person receiving medical care can expect. In our case of radiation therapy, three principal areas make up patient's rights. 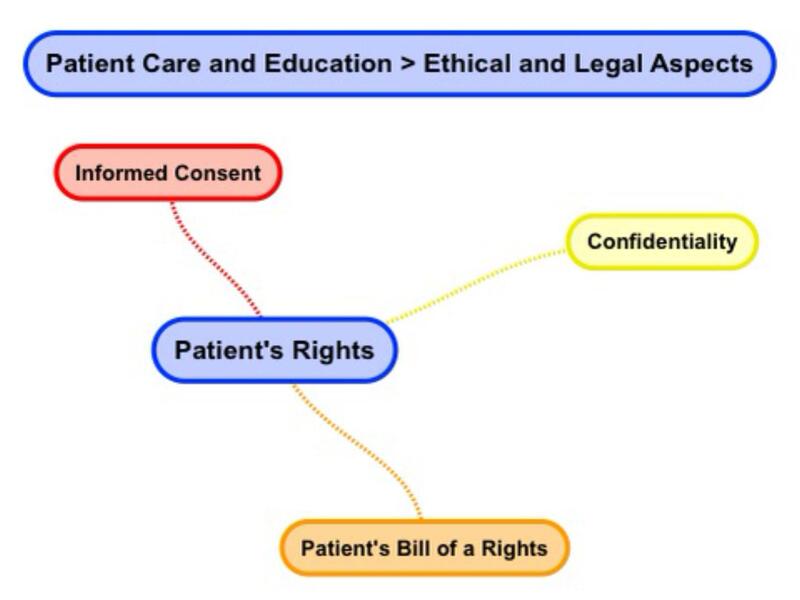 These principal areas are: informed consent, confidentiality, as well as additional rights. These additional rights are often referred to simply as a Patient's Bill of Rights. The Greek Hippocratic oath is often cited as a historical basis of patient's rights. The essence of this oath is an undertaking to practice medicine honestly, to cure patients, and never to harm them. Informed consent is the process of obtaining a patient's permission before conducting health care interventions. Patients have a right to self-determination and to agree to any medical treatment for it is given. This consent may be written, oral, as well as implied. Oral consent means that a patient verbally agrees to treatment. Implied consent means that a patient complies with the intervention. In our case of radiation therapy, written consent is generally required for: external beam irradiation, brachytherapy, as well as radiopharmaceutical therapy. The Radiation Oncologist explains treatment options, the benefits as well as the consequences of radiotherapy treatment before obtaining written consent. A copy of the American College of Radiology (ACR) practice guideline on informed consent - Radiation Oncology can be referenced with the link below. Next, we will define confidentiality. Confidentiality can be thought of as a set of promises or rules which limit access to patient information. The US Department of Health and Human Services is in charge of enforcing privacy rules. 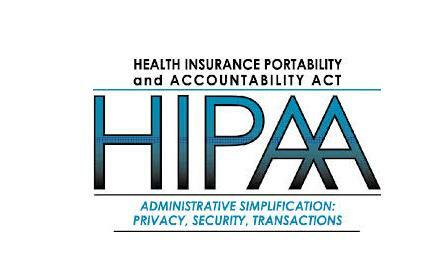 The Health Insurance Portability and Accountability Act of 1996 (short for HIPAA) is often equated with mandated patient confidentiality. Simply put, health care providers must have a signed information disclosure from a patient before giving out any information on medical services provided. Information on medical services provided to a patient is often referred to as patient health information or PHI. The Patient Bill of Rights specifically enumerates the guarantees that a person receiving medical care can expect. A patient has a right to health privacy. Health privacy means that you use conversational discretion when discussing patient information. For example, to not discuss patient information in public places like an elevator. Health privacy also means that medical workers are responsible for protecting the security of physical as well as electronic medical records. Only individuals directly involved in a patient's care have a right to medical records. A patient has a right to self-determination and to agree to their extent of care. Extent of care refers to palliative care; in other words, the extent to which health care professionals will go to relieve as well as prevent the suffering of patients. 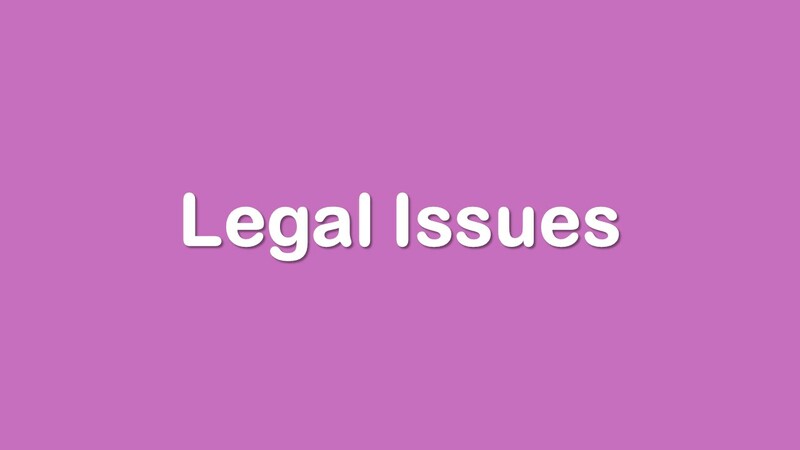 A number of common legal documents specify the patient's wishes. 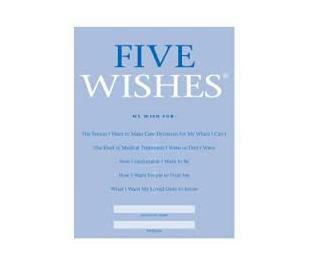 Examples of patient determination documents are: a DNR or do not resuscitate order, as well as a five wishes statement. A patient has a right to information about their medical condition, information in their medical record, as well as the right to designate who can access information about their medical addition. This right includes a patient's right to access information held in EHRs or Electronic Health Records. A patient has a right to a living will as well as a healthcare proxy. A living will consists of a set of instructions that a person shares specifying what action should be taken for their health in case they are not able to take decisions because of illness. A healthcare proxy is a document the patient may use the appointed agent to make health care decisions on their behalf in cases where they may be incapacitated. A patient also has a right to opt in or opt out of medical research participation. Information may be shared or published for research purposes if a patient has provided explicit research information consent. In such cases, patient specific information like name as well as medical record numbers are anonymized. Patients often experience five; 5 stages of emotions as the adjust to living with a Cancer diagnosis. 1. Denial is a common initial response. People sometimes feel that a diagnosis of Cancer is: wrong, false, or mistaken. 2. Anger shows up after a person can no longer deny their diagnosis. 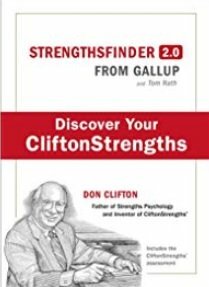 Common frustrations may express themselves in questions like: Why is this happening to me? and Who is to blame? and Why did this happen? 3. Bargaining means a person is trying to avoid grief by negotiating or compromising their quality of life in return for reformed lifestyle. 4. Depression may set in when a person comes to terms with their mortality. A person may avoid people. Despair may express itself in questions like: What’s the point? and Why bother? I’m going to die anyway. 5. Acceptance is a recognition of a diagnosis with reflective calmness. A person’s attitude changes to: Life goes on. and Things are going to be OK. and I am prepared. and I want to enjoy my life. As we begin our review of Legal Issues facing the Radiation Therapist, it is informative to present a high level overview. The main legal notion is that of duty of care. Duty of care refers to a set of good medical practices expected of health care workers. In simple words, health care workers have an obligation to provide services to patients to the best of their ability. Treating patients to the best of our ability can present challenges to Radiation Oncologists as well as Radiation Therapists because we may be involved in palliative (pain relieving) care. Indeed, this palliative care maybe for patients that will not normally survive their condition. There is some common legal terminology a Radiation Therapist should be familiar with. The term battery means inappropriate physical contact. The term battery comes from the French word batterie; beating. Your handling and touching of patients must be proper as well as suitable in the circumstances. Sexual battery means the inappropriate touch of the sexual parts of another person. Of course, the use of gloves as well as Standard Universal Precautions is appropriate at all time. It is best practice if you explain what you are about to do with a patient to avoid any perceptions about inappropriate physical contact. It is also a best practice if you work in teams of two therapists when dealing with patients. 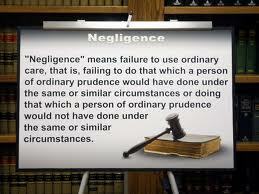 The term negligence refers to a failure to demonstrate the care a normal & prudent Radiation Therapist would exercise. A Radiation therapist’s behavior must be consistent with that of your Radiation Therapist peers when it comes to dealing with patients. The term medical malpractice means acting or failing to act to provide appropriate patient care. A duty exists when you as a Radiation Therapist undertake to work with a patient. 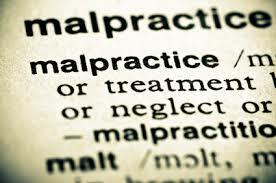 Malpractice occurs if you deviate from the generally accepted standard of care. Ask yourself the question, “How would another Radiation Therapist act in the same situation”? If your action or your lack of action brings about patient harm then that’s malpractice. 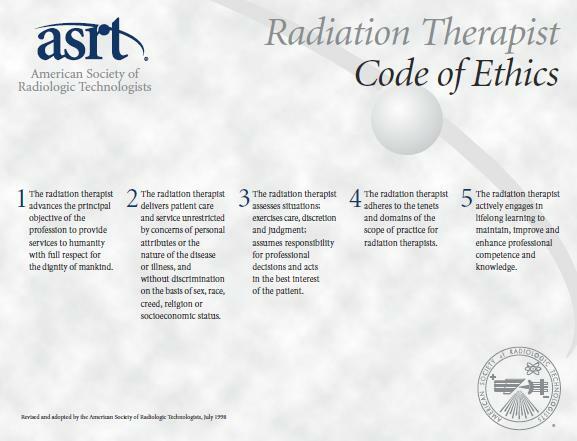 There are two legal doctrines a Radiation Therapist should be familiar with. The first term is Respondaet Superior and the second is Res Ipsa Loquitor. 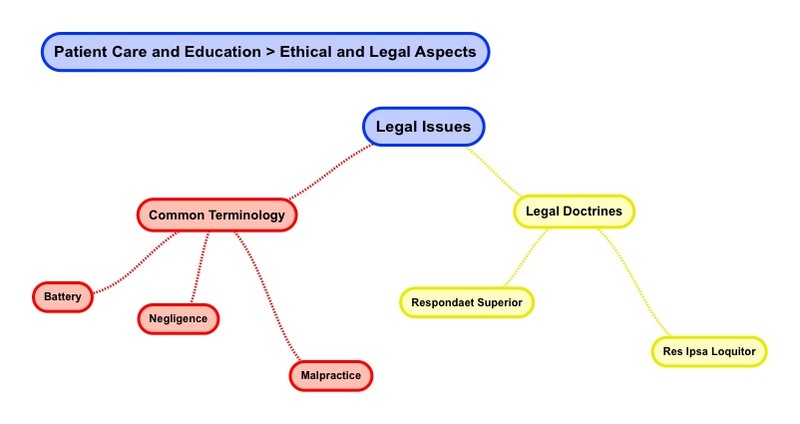 The legal doctrine Respondaet Superior is a Latin term. This legal doctrine says that in many cases an employer is responsible for the actions of its employees within their course of work. The legal doctrine Respondaet Superior is often as the “Master-Servant” rule. When it comes to pointing finger of responsibility a couple of questions emerge. Question: Did the action take place at a work place during working times? Question: Was the action something the employee would normally perform? Question: Did the employee act in any self-interest? Clearly, if a Radiation Therapist is acting for the organization in the normal course of their duties in the clinic without self-interest the employer is responsible. However, if a Radiation Therapist is not acting for the organization outside normal course of their duties outside the clinic with self-interest the employer is not responsible. The legal doctrine Res Ipsa Loquitor is also a Latin term. The Latin term translates to “The Thing That Speaks for Itself”. This term refers to situations where no questions or further explanations are needed for someone to understand what has taken place. The main notion here is of “exclusive control”. For example, if a television falls on a patient that they have not touched in a waiting room and this situation is seen by several people then it is pretty clear that the clinic is at fault because “the situation speaks for itself”. Here is another example. If a Radiation Therapist re-connects a nasal cannula to a patient requiring oxygen after a patient transfer and then turns on the oxygen but fails to attach the tubing but walks away and this situation is seen by several people then it is pretty clear that the Radiation Therapist is at fault because “the situation speaks for itself”. Please read the ARRT Standards of Ethics. This is a longer 6 page statement on the values Radiologic Technologists’ uphold to act in the best interest of the patient. 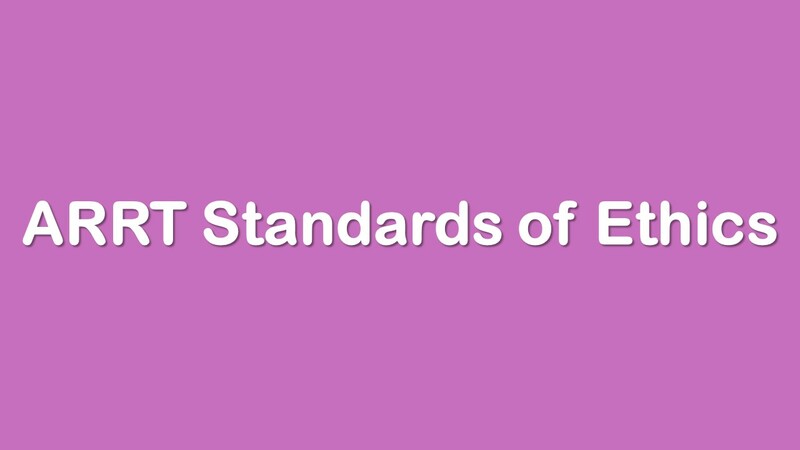 Remember that the Radiation Therapy examination is administered by ARRT not the ASRT, so focus on the main points of the ARRT Standard of Ethics. The aim of the ARRT is to function as a credentialing organization to ensure quality patient care while the ASRT represents Radiologic Technologists with the aim of improving patient care.